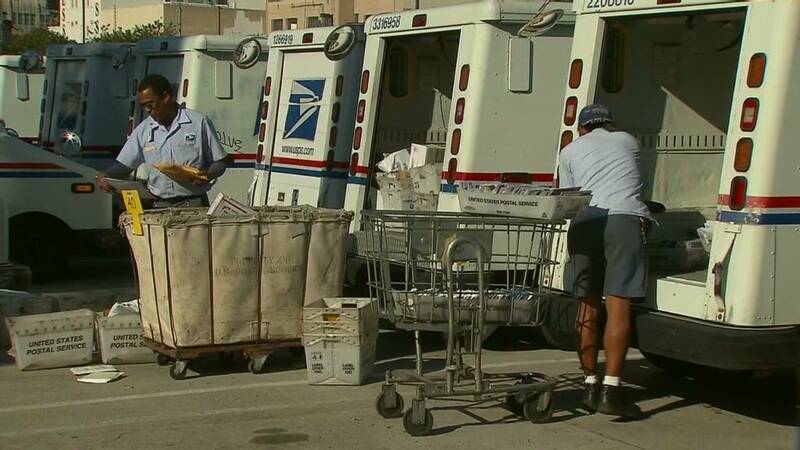 Saturday mail delivery is scheduled to continue, as the U.S. Postal Service has backed off a plan to move to five-day delivery. The U.S. Postal Service has backed down from its plan to stop Saturday mail delivery. The agency's board said Wednesday that mail will continue to be delivered six days a week. In February, the Postal Service announced that starting in August it would stop delivering mail on Saturdays, except for packages and express mail. The board said it decided to stay the course because of a Congressional mandate for Saturday delivery that had been on the books since the 1980s. Congress decided to keep that mandate last month, when it passed a funding measure to keep the government running. The Postal Service had been hoping Congress would strip that mandate out. "Although disappointed with this Congressional action, the Board will follow the law and has directed the Postal Service to delay implementation of its new delivery schedule until legislation is passed that provides the Postal Service with the authority to implement a financially appropriate and responsible delivery schedule," the board said in a statement. Even though the agency indicated its current plan is to postpone the end of Saturday delivery, it's unlikely that move will happen anytime soon. For that to happen, the Postal Service needs Congress to act. And lawmakers have yet to step in to resolve the agency's woes without a pressing deadline. The next financial crunch for the Postal Service will be in October when the agency will again come dangerously close to not having enough cash to pay bills. When the Postal Service first announced its plan, unions and several lawmakers accused the agency of overstepping its legal authority. Last month, the U.S. Government Accountability Office sided with critics saying current law requires the agency to continue six-day delivery. The Postal Service said its plan would not have violated the law, because it's only changing six-day delivery -- not ending it -- since packages would continue to be delivered on Saturdays. That logic was embraced by some House Republicans, including Rep. Darrell Issa, who runs the House Oversight Committee. Issa said he was "disappointed," with the agency's reversal. 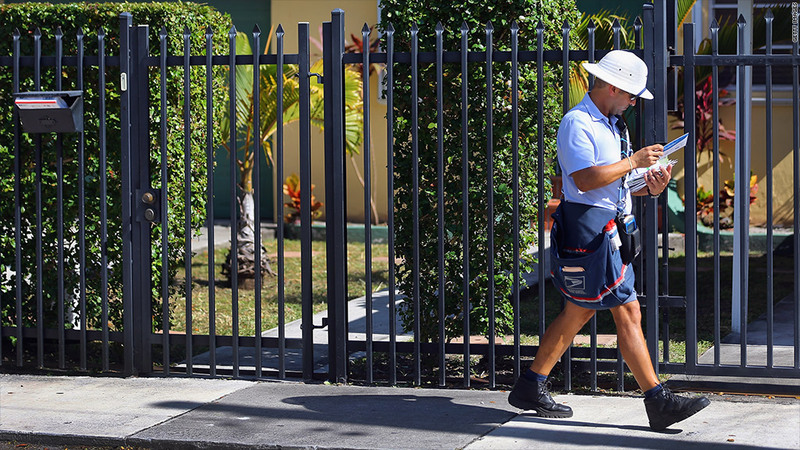 "It's quite clear that special interest lobbying and intense political pressure played a much greater role in the Postal Service's change of heart than any real or perceived barrier to implementing what had been announced," Issa said. Ending Saturday delivery would have saved the cash-starved agency $2 billion a year. A key culprit for the Postal Service's cash problems has been a 2006 congressional mandate, under which it has to pre-fund healthcare benefits for future retirees. The USPS has been borrowing billions of dollars from taxpayers to make up for the shortfalls. At the same time, technological advances have led to a decline in first-class mail, which many consumers use to pay bills and stay in touch. The situation turned particularly dire last year -- the agency twice defaulted on payments totaling $11 billion, and it exhausted a $15 billion line of credit from the U.S. Treasury. USPS reported a $16 billion loss in 2012. The board made it clear it plans to move forward with other cost-cutting measures, including "re-opening negotiations" with postal unions that have contracts in place protecting workers from layoffs and cuts to benefits.